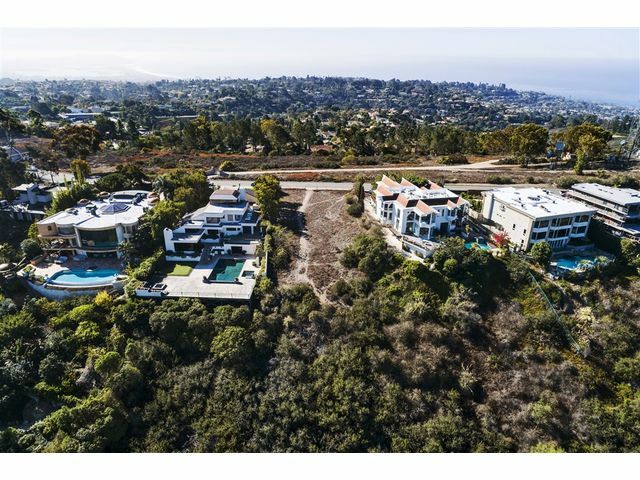 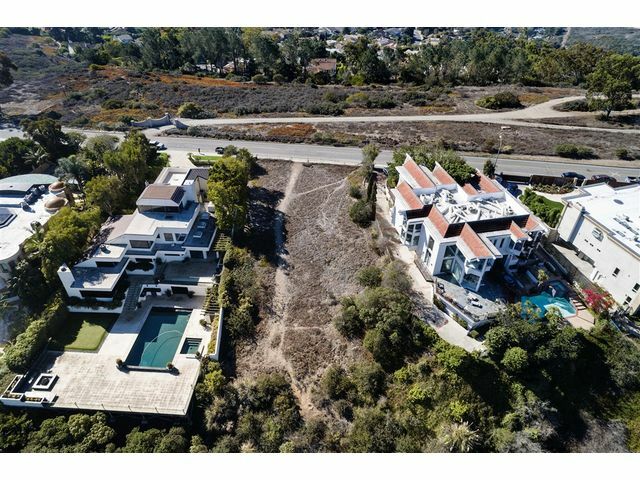 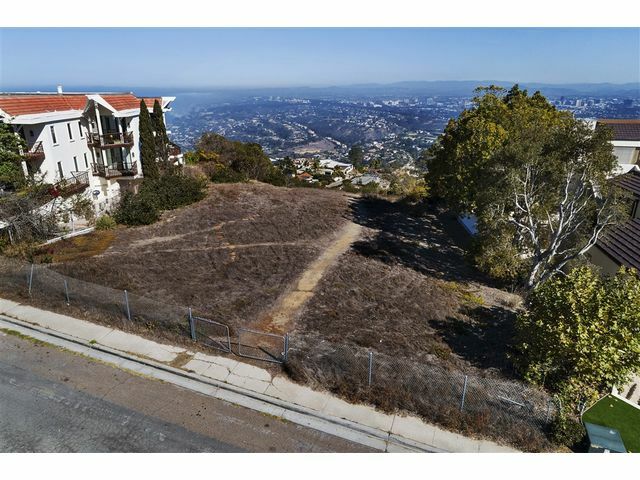 The highest, unbuilt lot in all of La Jolla, this property is being put on the market for the first time since it was initially subdivided in the 1970’s. 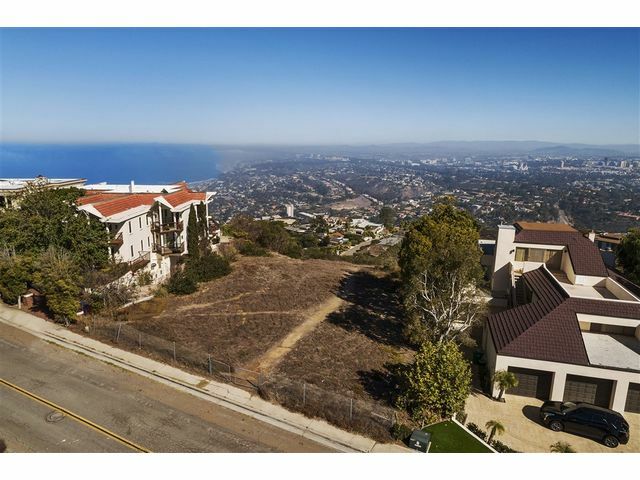 A rare find, this La Jolla property has truly amazing ocean views from this 30,000 + Sq-ft parcel. 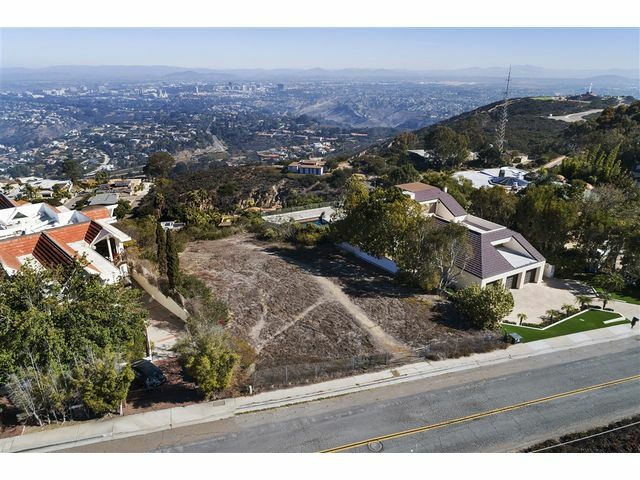 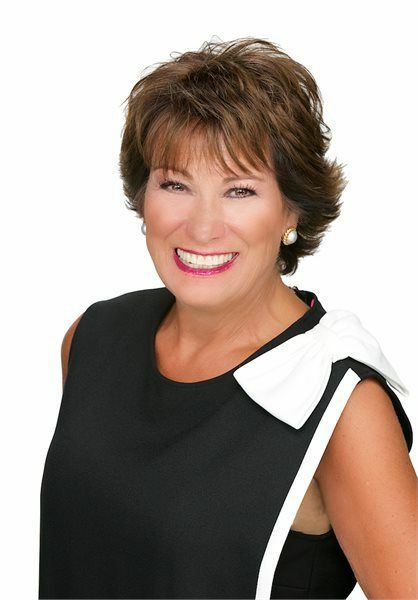 Surrounded by multi million dollar estates, this is your chance to develop your dream home on top of the world. 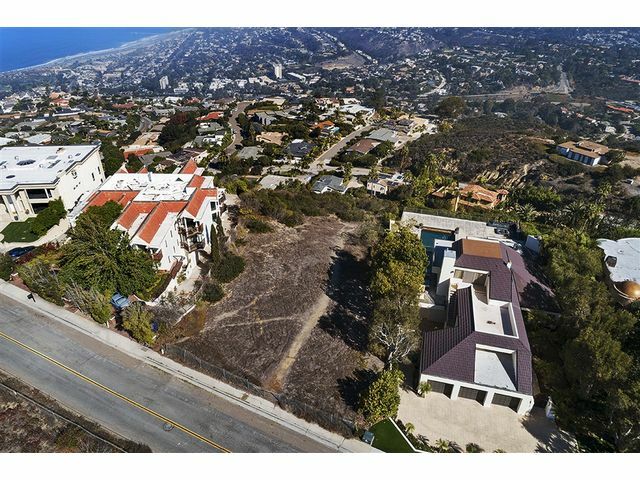 This is a once-in-a-generation opportunity to own “the top of La Jolla". 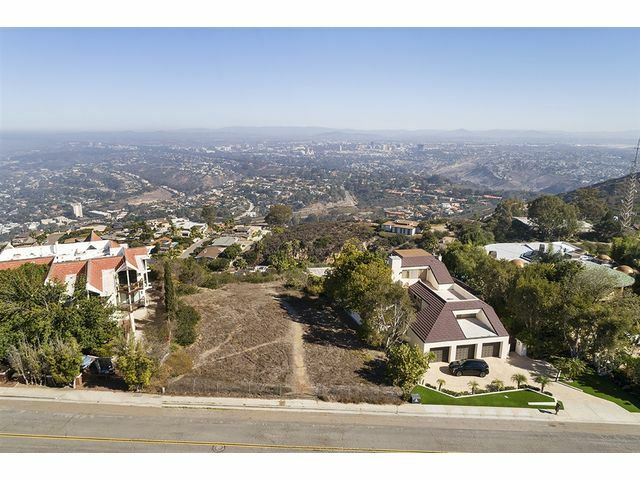 All utility's available from Via Casa Alta.